After long holidays in July and August, life seems to resume in France. In September, French students pick up their books and go back to school, while everyone else seems to go back to their normal life, with clubs launching their new season of activities and TV channels starting new programs. 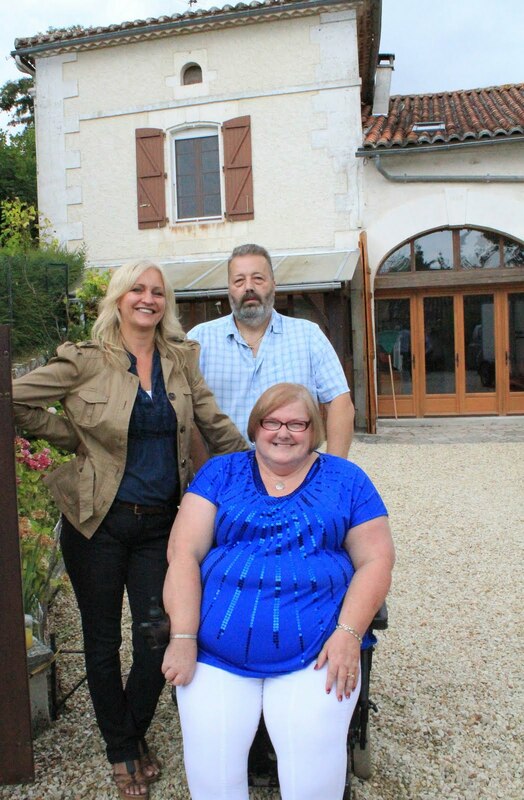 Here is our low down to “la rentrée”. “La rentrée” in French is the action of going back, resuming, returning. It can be a stressful time for children and adults alike as they have to go back to work, but it is also a time of optimism, made of renewed motivations and good resolutions. The most visible “rentrée” is the “rentrée scolaire” (or “rentrée des classes”, meaning back to school), which is much talked about during the previous weeks in the media. The endless debates on the weight of schoolbags and whether the government grants enough money to families to buy all the school kits take place year after year. “Programmes scolaires” (school curriculums) are often reformed, and are therefore a subject of debate as well. As soon as mid-July, special-offers for the “fournitures” (school supplies) appear in every supermarket. At the end of the previous school year, teachers provide a list of the items the students will need for the following year – this list is part of the rentrée folklore and is often seen as a nightmare for parents and has been the subjst of some funny movie and TV series scenes. While all children start the same day in early September, students in universities usually start later – usually end of September or even mid-October. For all students starting in a new school (primary school, college, lycee or university), an integration day with activities to meet people and become familiar with the buildings is organised. The “rentrée” is not only for students, the whole of France seems to go back to normal life. Companies and administration offices resume their activities, while clubs and associations launch their new programs, and even restaurants set up a new menu. 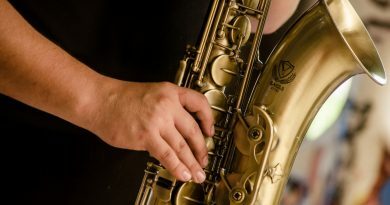 This is therefore a time of new resolutions, when French people (children and adults alike) decide to take on a sport or a music instrument and sign up in clubs. September is also a time when some people go on holiday, as accommodation is cheaper and destinations less busy, being the beginning of the low season. September in France is also a time when the cultural life resumes. Museums and theatres launch their new season of events, and TV and radio channels leave their summer programs for the usual ones (with star presenters coming back from their holiday) and launch new ones. It is also the “rentrée littéraire” (literary rentrée), with books of new best-selling and prize-winning authors are published. A symbol of the “rentrée littéraire” is the female writer Amélie Nothomb, who has managed for ten years to publish a new book for each rentrée. 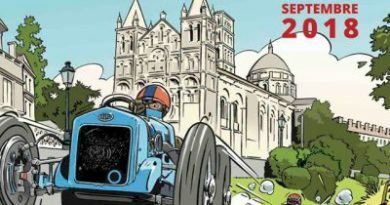 Ready, steady go: the big race is on in Angoulême!